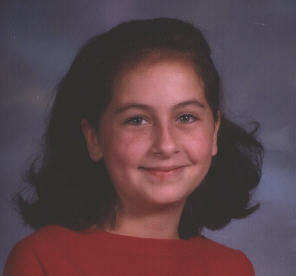 Jenna had a cord blood transplant on August 3, 1999. She is an inspiration to all who know her, and to many who have never met her! Our home church. Come visit sometime!